We have all sat in traffic at the Dartford Crossing for hours on end as it is such a busy route for freight and business traffic for the region and the Country. On behalf of Clive Emson Auctioneers, this morning I attended a consultation meeting run by Essex County Council and Highways England for the Lower Thames Crossing for which the consultation period ends in December 2018. There was a presentation from Tim Jones the Project Director and I wanted to find out the potential impact, both good and bad, on business, the environmental aspects and the project overall. The additional road link between Essex and Kent will provide further support to the other Thames crossing at Dartford and the Blackwall Tunnel and is the largest road project since the completion of the M25. 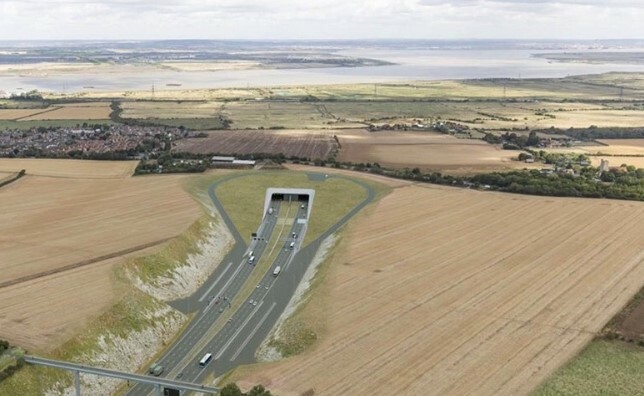 It will consist of 4km of tunnelling providing three lanes travelling in each direction at 70mph (hopefully) and 14.5 miles of new road infrastructure with improvements to the M25, A2 and A13. The cost of this project is forecast to be in the region of £4-6.8Billion.